Gymnastics, swim and karate. It’s so hard to keep up with all the activities Bri has these days. She is also at that age where her clothes are becoming more and more important. No more days of me picking out what I would like her to wear, nope she has an opinion on everything. One thing that has stuck with her she has always like bright and fun clothes. She picks things with the more vibrant prints and colors, usually a hot pink of course somewhere in her outfit. She is becoming less of a tomboy and more of a girly girl. For me as long as the clothing she picks out are quality and covers her well I am okay with them. 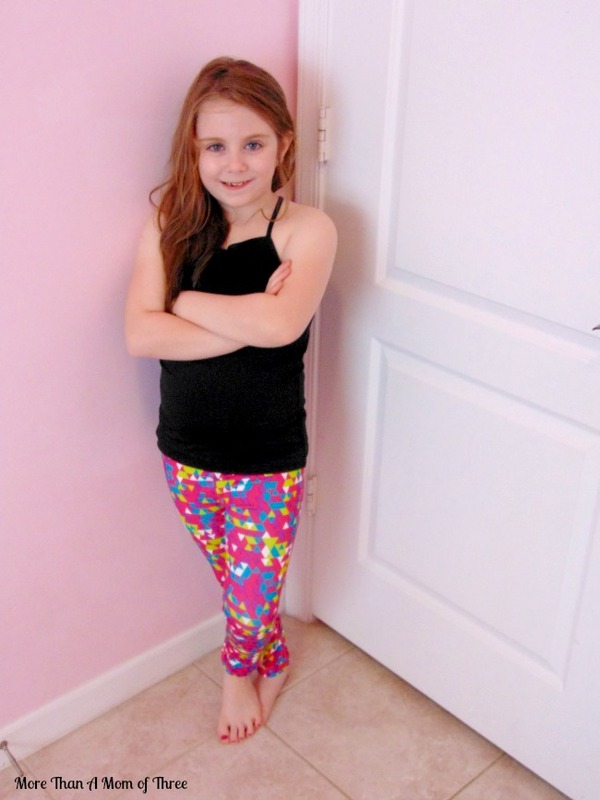 Limeapple gave her the chance to try out a few of their activewear legging sets. From the second she saw them she loved the bright colors. I don’t blame her they are really pretty for any young girl. 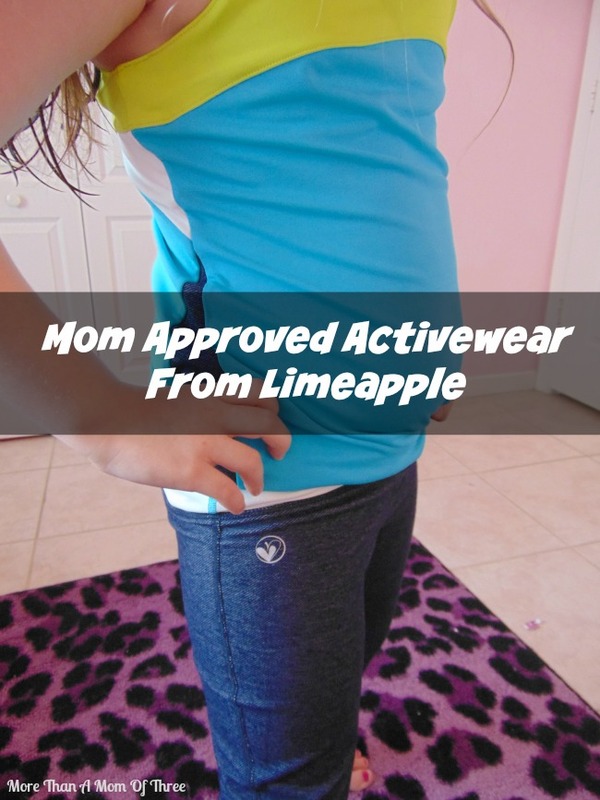 Limeapple offers a huge line of activewear for girls and tweens. 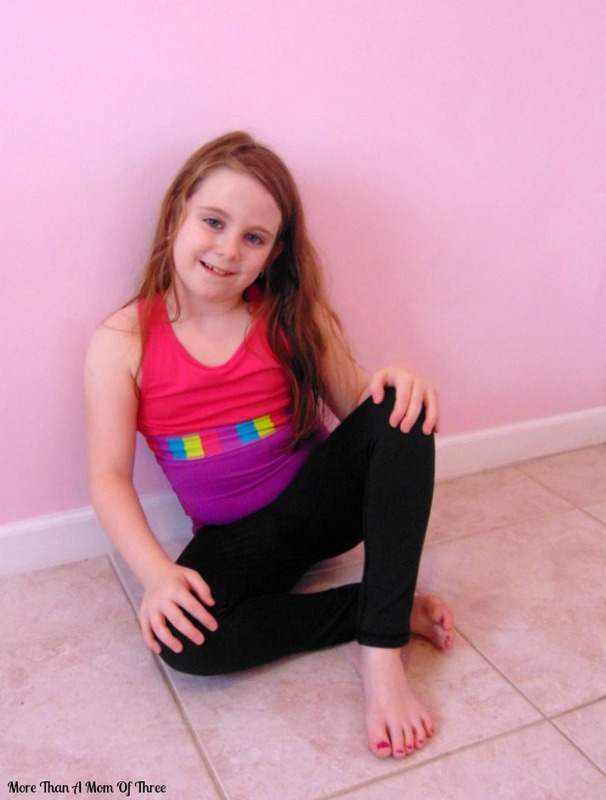 Encouraging young girls to live a more active lifestyle with beautiful, bright and age-appropriate clothes to match. I love their mission, 100% mom approved! The quality is amazing on these legging sets. The material is thick but breathable which is important in our hot climate. She is able to move around in them well for any sport or activity she is in at the time. I always find that difficult for her when I buy her clothes for the activities she is in. 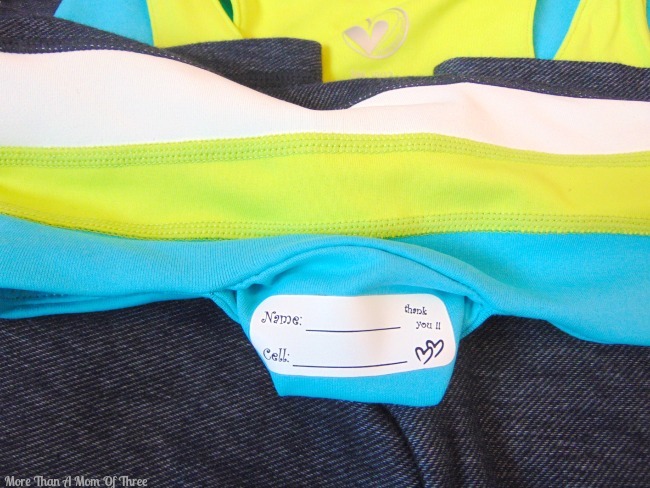 There is even a hidden waist band pocket to store little items like cash if she needed it. And a place to write her info in it too, without destroying the outfit. You can find these legging sets at Costco.com until early May for only $18.99 per set (that includes shipping). You can also order from the Limeapple website they offer free shipping with orders over $30 to the US or Canada. Looks like great active wear for the kids! I will have to keep this in mind for gifts for the nieces! I think my wife would approve of these for our daughters also. They’re always trying to push the envelope of what is appropriate and what isn’t. Tell me about it, mine is the same way! So happy you posted this! These items are exactly what I have been looking for. My daughter is taking a few yoga classes and these are perfect. I’ve never heard of Limeapple before. 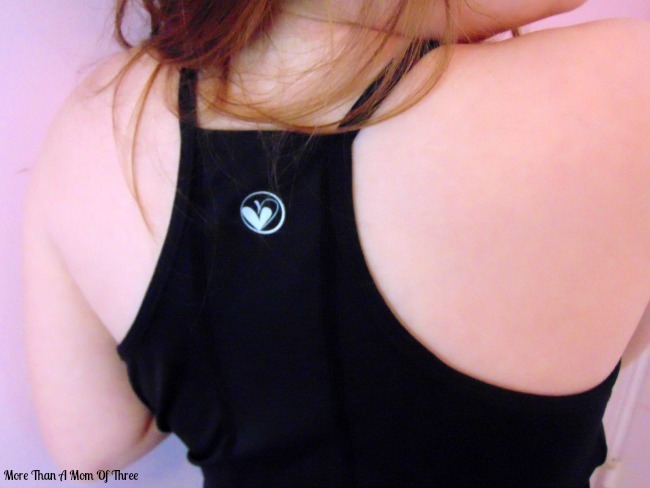 They are perfect for yoga classes! We love Costco and their clothes. I’ve bought me some there. My husband buys his clothes there too. I’ll check out Limeapple next shop. Love that the clothes are age appropriate! And how handy is that label?! Right? Such a great feature that you do not find often. Those are really cute sets, and the price seems reasonable. My daughter would have loved them when she was a tween. I’ve been loving getting exercise with my daughter. I know she’d be motivated to keep active with such cute outfits. And that makes a mama very happy. My daughter would love this line! We will have to look into it! When my teenager was younger, she would have loved this. I love the colors and the designs. Just perfect for tween girls. You can tell how cozy and comfy it is from looking at it. I like this line a heck of a lot. Awe she looks adorable in those work out outfits! I love these!!!! We are always looking for sometime quick and fast and breathable were in FL. its always hot! Is Costco the only store that sells these! The young girl in picture is so beautiful! she makes such a wonderful model for these clothes! I love your site your always showing us new and fun things like this one! These clothes are amazing! Its really important that the clothes our children wear are something breathable, comfy, and never runs in fashion too!